According to the Canadian Medical Association, there is 2.3 physicians for every 1,000 people in Canada. This affords patients the luxury to choose the right practitioner to meet their needs. 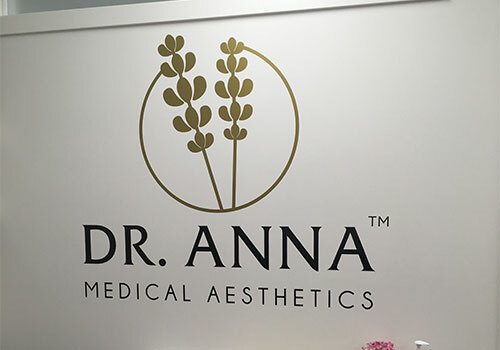 Backed by 23 years experience as an Anesthesiologist, Dr. Anna has forged a unique position within the cosmetic industry, based on her unique medicine-meets-beauty philosophy. The vast majority of Dr. Anna’s treatments, if not all, purport dual cosmetic and medical benefits. For this reason, Dr. Anna performs scalpel-free, non-invasive surgeries that require little to no downtime, ultimately saving the patient time, cost and discomfort. Dr. Anna sees cosmetic surgery as an investment in long-term health; the first step on the road to achieving beauty from the outside in, and everything she advocates is 100% proven in the medical community. Rarely does one cosmetic procedure solves an issue in the long-term. This is why Dr. Anna’s holistic approach analyzes the cause of an issue, how to treat it, and devises a follow-up plan. For example, a patient who has a skin complaint may benefit from a series of laser treatments. 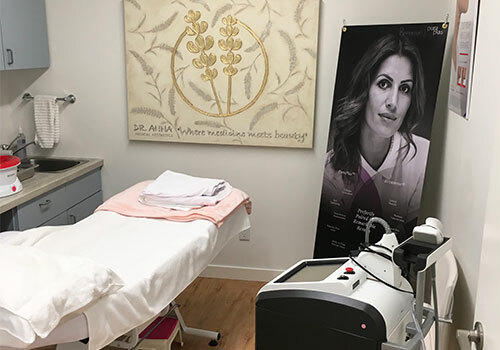 To ensure long-lasting results, Dr. Anna can perform a personalized nutritional assessment, advise on lifestyle changes, and provide solutions from her own non-toxic medical grade skincare line. Product minimums are popular in cosmetic practices. For example, a clinic may charge ‘per area’ of Botox or offer a 1 ml minimum for filler, which can lead to over or under-dosing (read: frozen faces and duck lips). Dr. Anna charges for only the product that is used and absolutely needed. 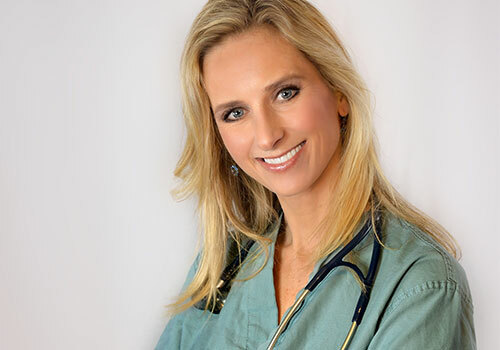 As working mother and business owner, Dr. Anna is cognizant of the rising cost of living and works with the patient to achieve the best results on their budget. Talk to Dr. Anna today. Contact her online or call 250 590 0883 to discuss your needs. Did you know? We’ve moved to better serve you! Visit our new location at Suite 322 – 1164 Fort St.